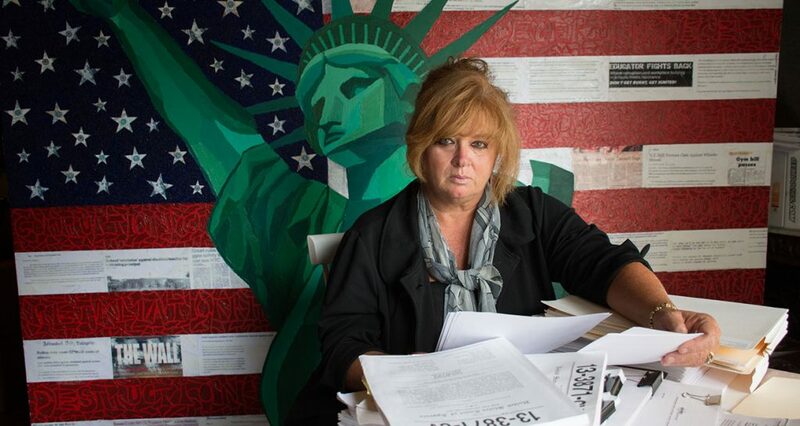 Protection racket: New documentary shows whistleblowers victimized despite law designed to support them. 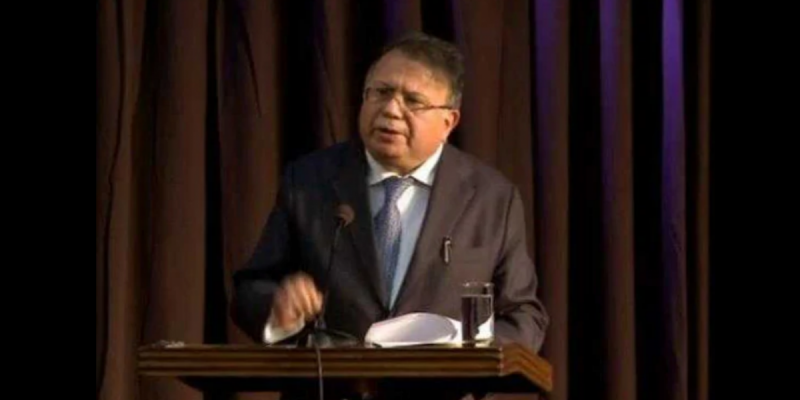 The letter by the former Delhi chief justice highlights the dangers of decriminalising the Companies Act, introducing electoral bonds, weakening the RTI Act and not implementing of the Lokpal Act and Whistleblowers Protection Act. 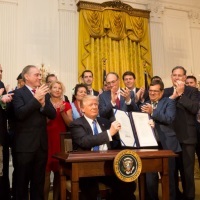 Trump signed the VA Accountability and Whistleblower Protection Act of 2017 at the White House on Friday.